RAVEfinity: Help & Docs - What Is A Theme? Help & Docs - What Is A Theme? What Is A "Theme" For The Linux Desktop? There are basically two types of themes for the Linux Desktop. What Is A GTK Theme? A GTK theme makes the User Interface on your desktop look a certain way. It effects the Windows, Buttons, Menus and other UI. Ubuntu With Stock Ambiance Theme. 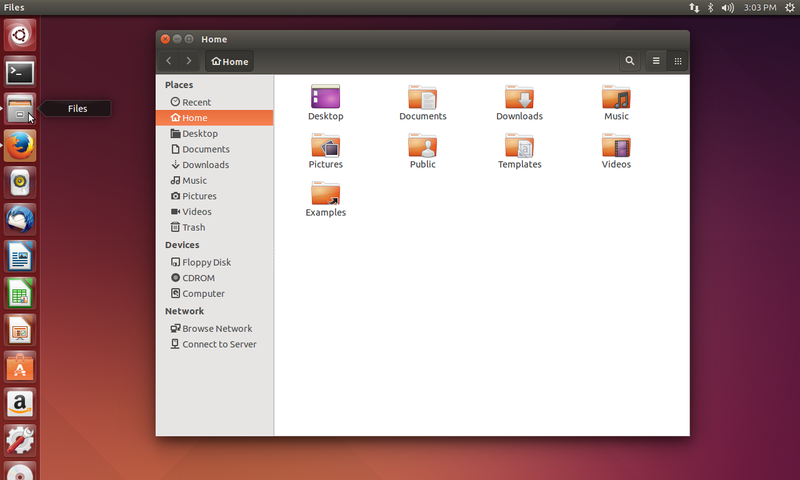 Ubuntu With Ambiance Flat Theme & Vivacious Icons. What Is A Icon Theme? A Icon theme lets you change the icons for applications, indicators, actions buttons and more. Giving your desktop a radical new look in no time at all. Themes can make your Linux (Or BSD) computer look and feel like truly your own. No modern OS offers theming capabilities the way Linux does. Linux Themes can have intricate control over almost every UI element. All while being very secure*. They consist of fairly simple code or graphics but doing them right and making them super polished without glitches or bugs takes a lot of time and work. *GTK Themes are generally written in CSS, and XML. Icon Themes are generally just a bunch (Thousands!) PNG and SVG files named a certain way with a few configuration files. A lot can even be tweaked on the fly if you know what your doing! Or can be placed on .icons or .themes in your home directory. 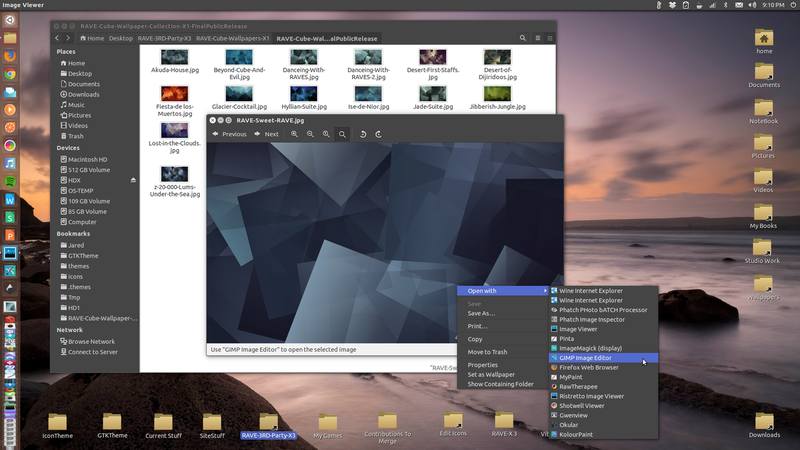 Themes are generally activated with Gnome Tweak, Unity Tweak, Cinnamon Settings. Or other applications generally called Appearance. The easiest way to get into making themes yourself is to install a few and play around with them and see how they work yourself!